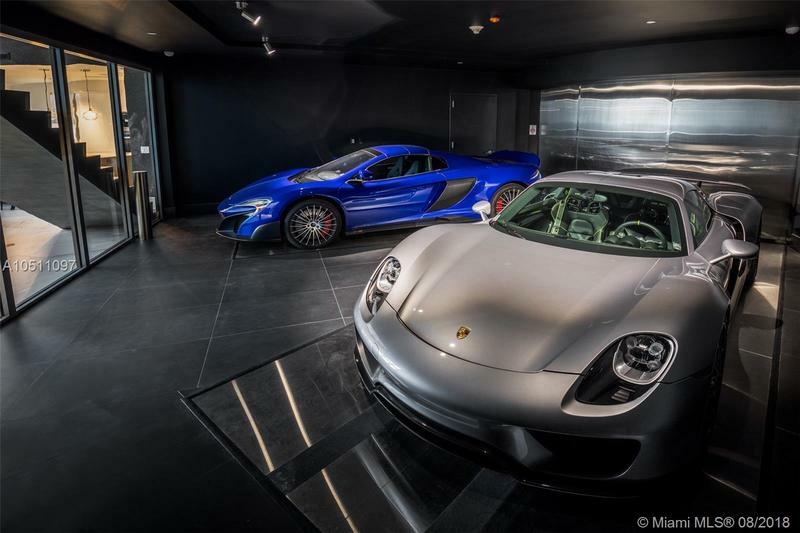 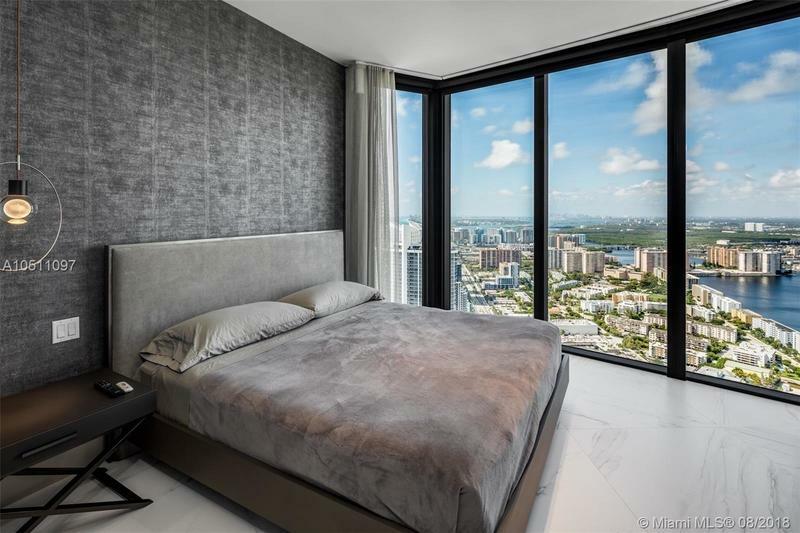 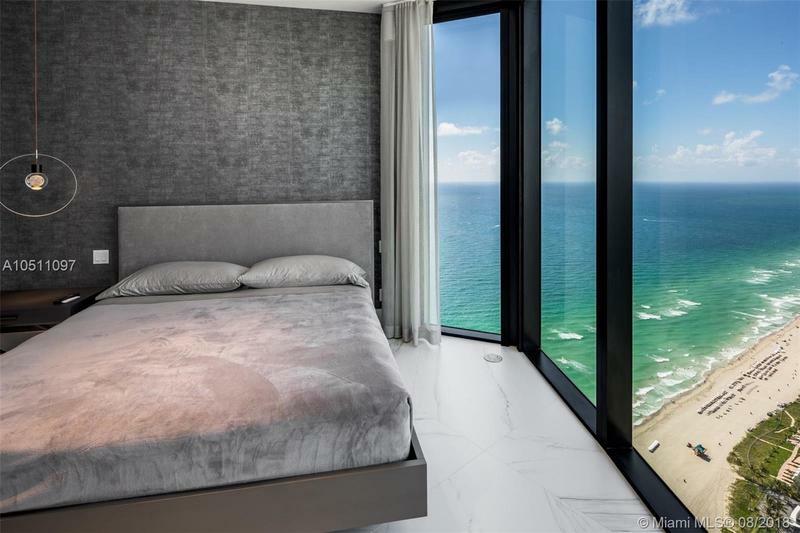 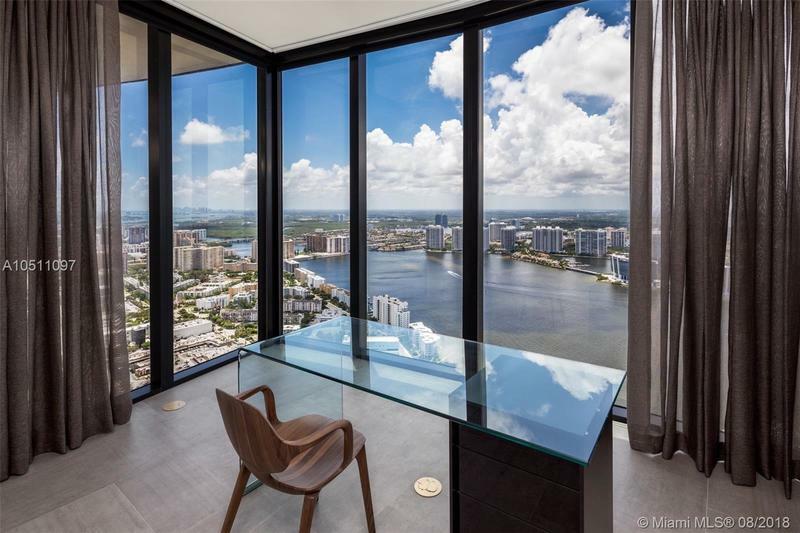 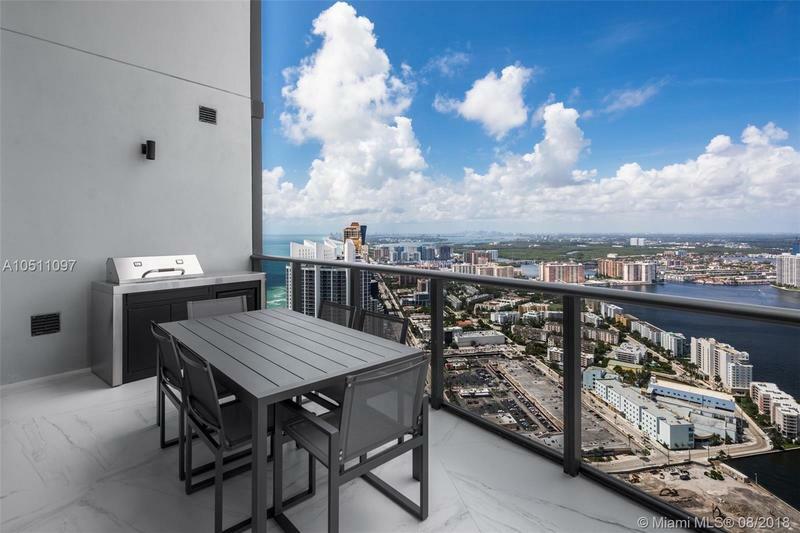 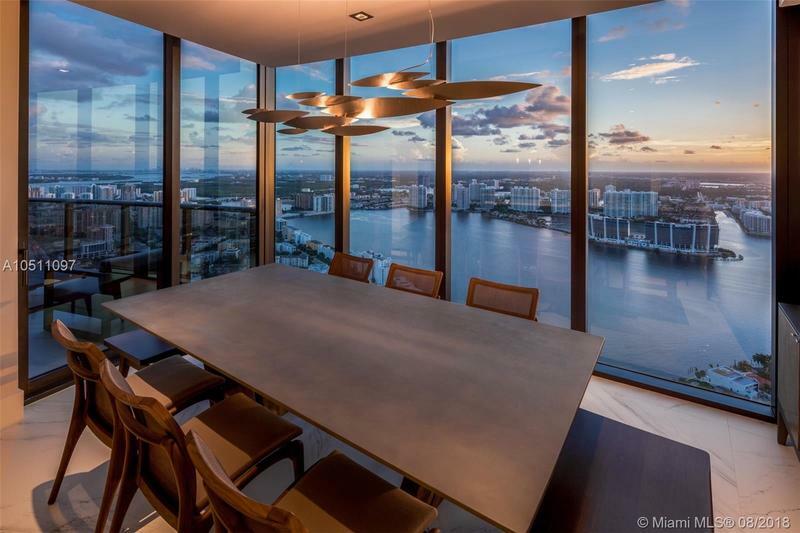 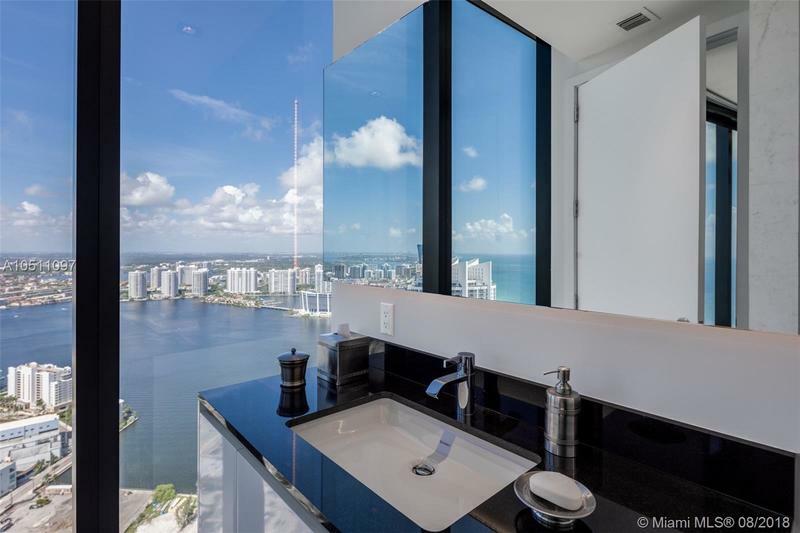 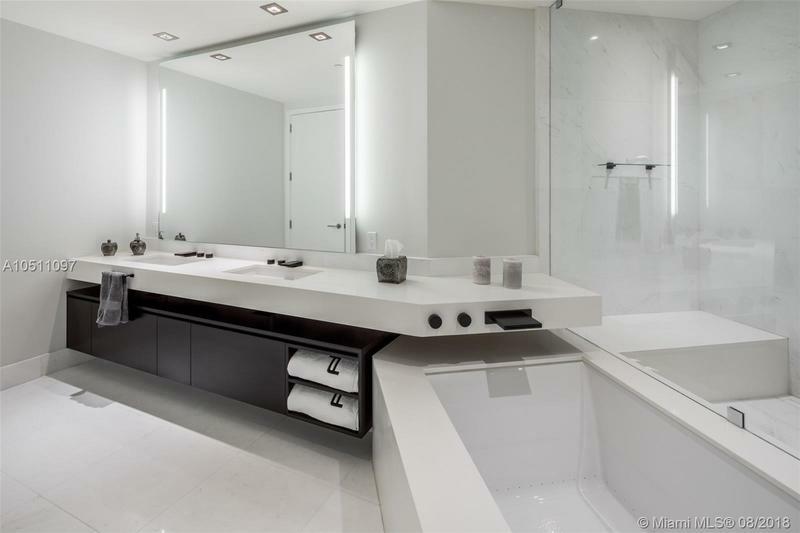 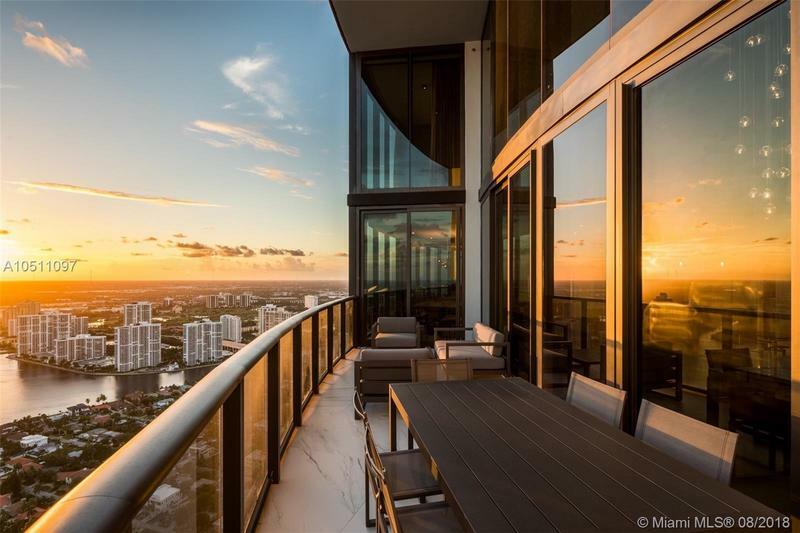 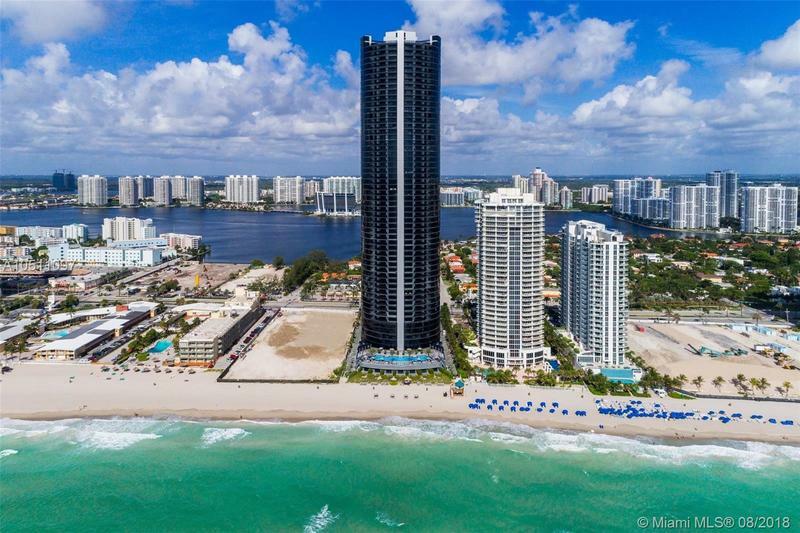 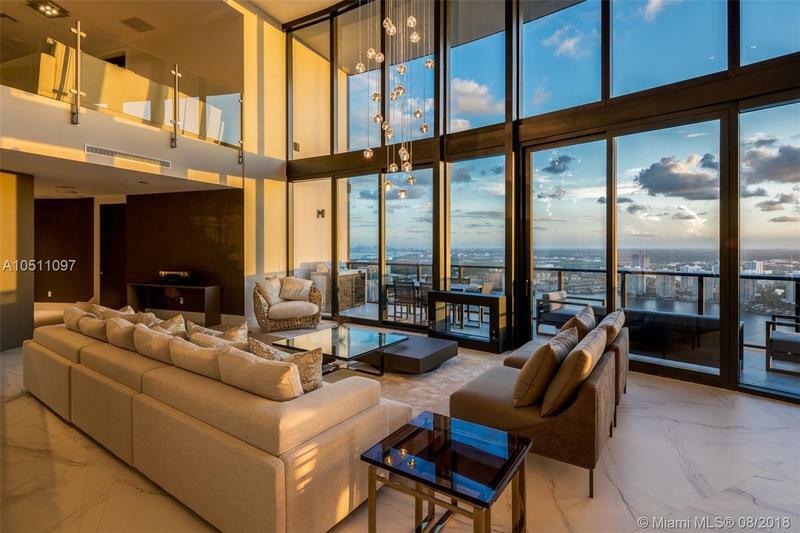 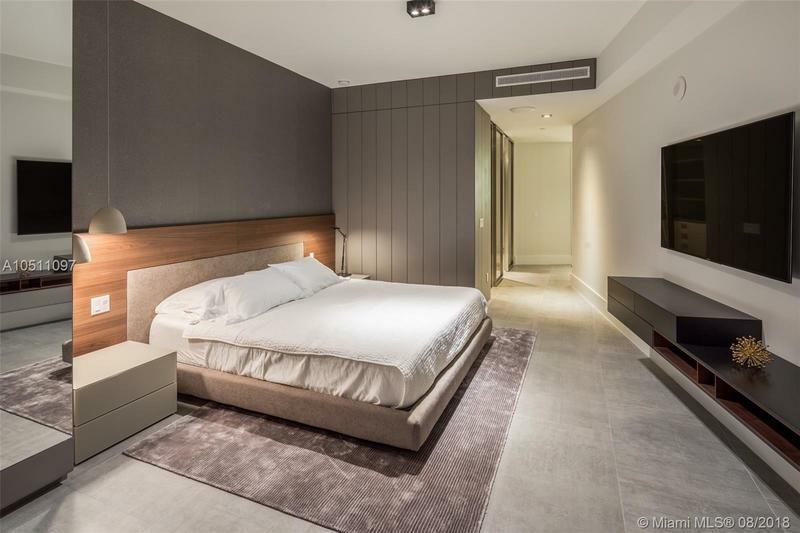 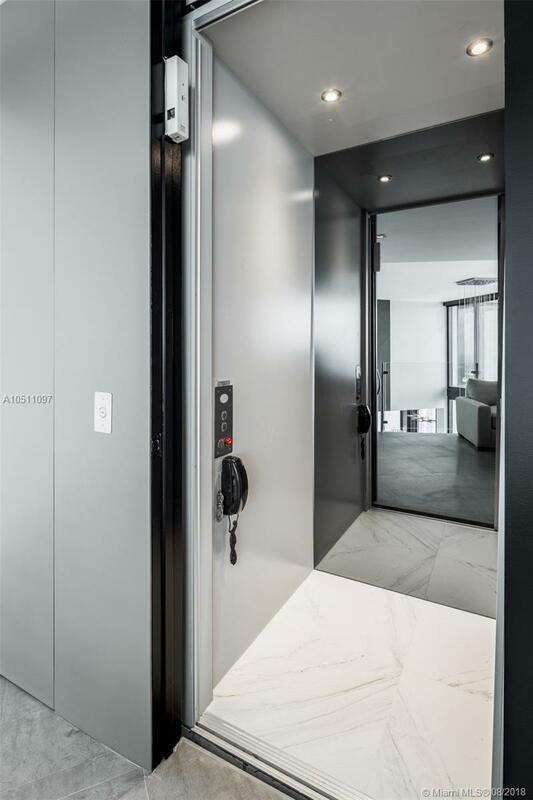 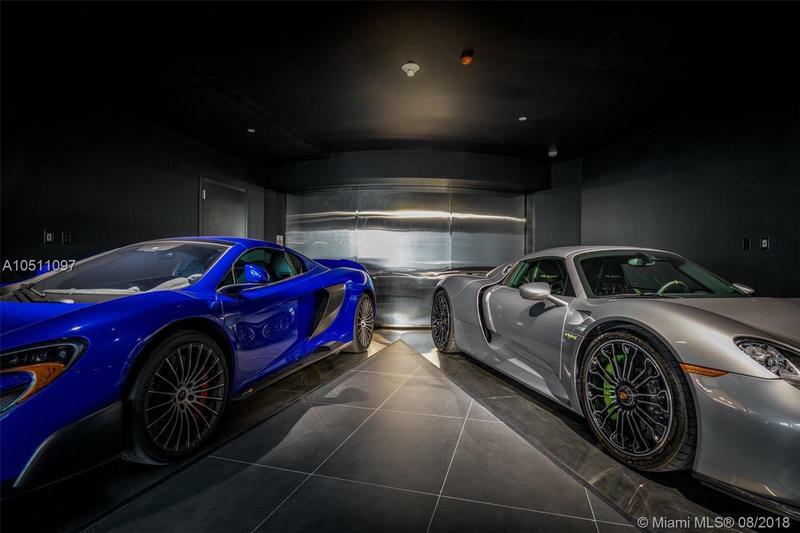 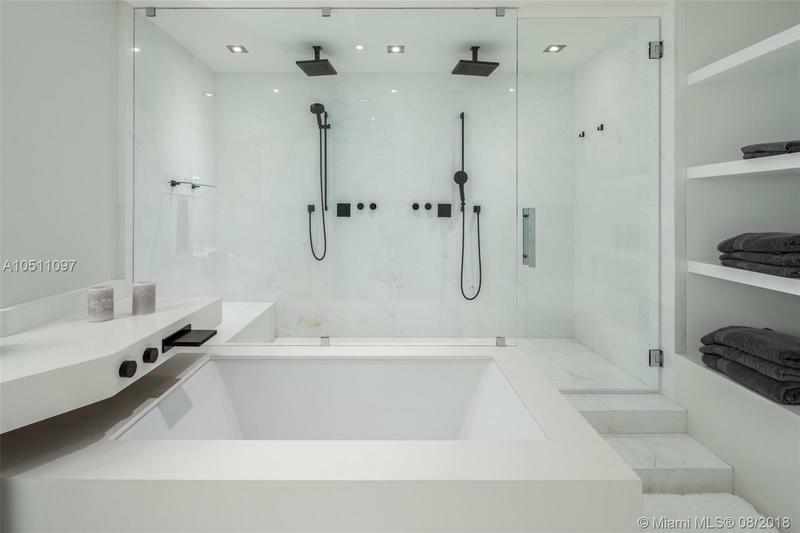 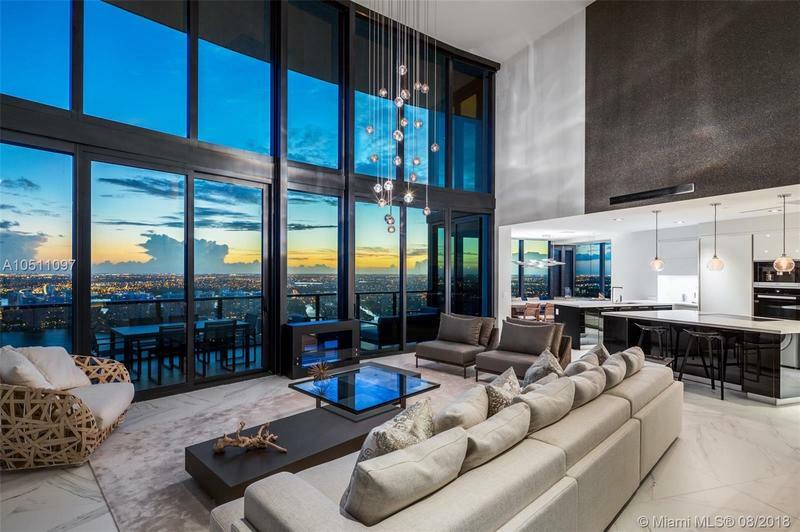 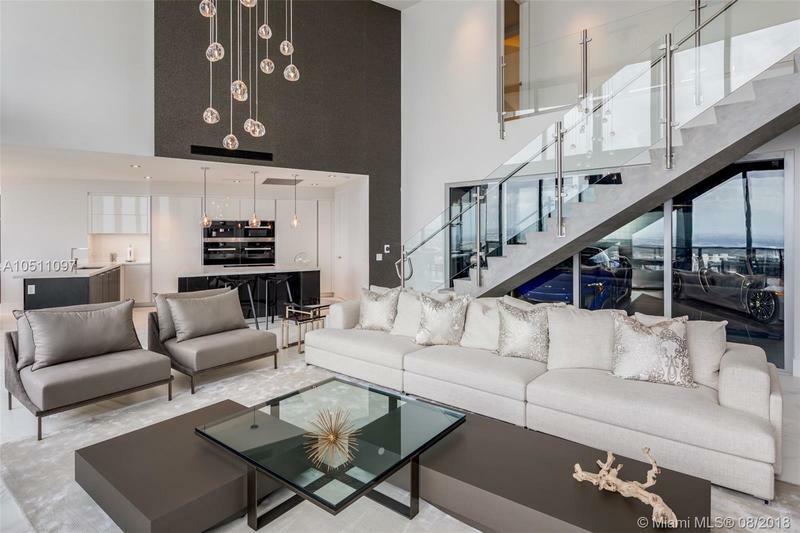 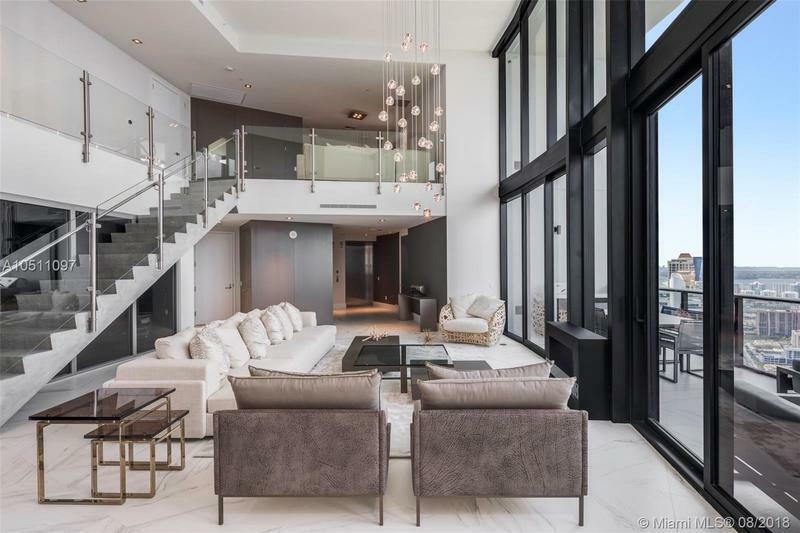 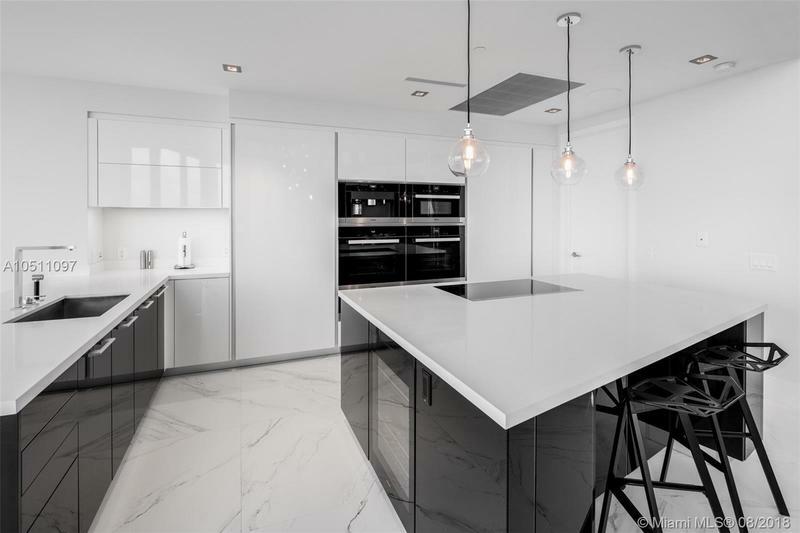 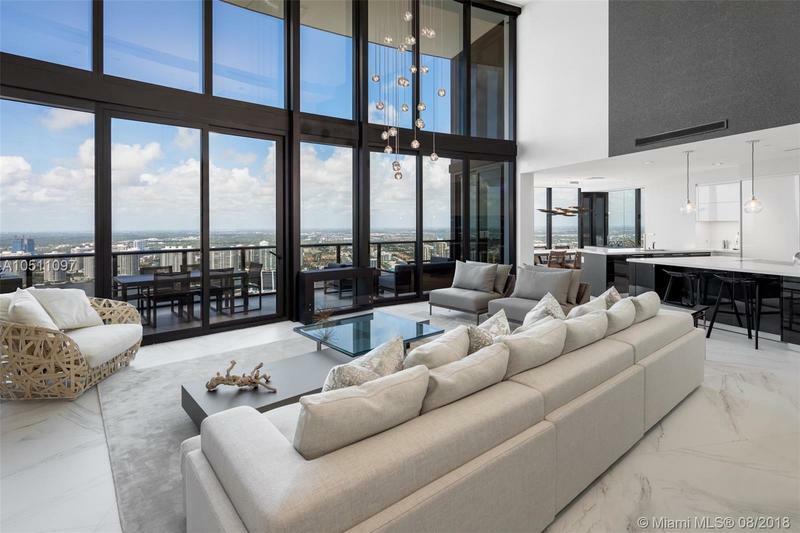 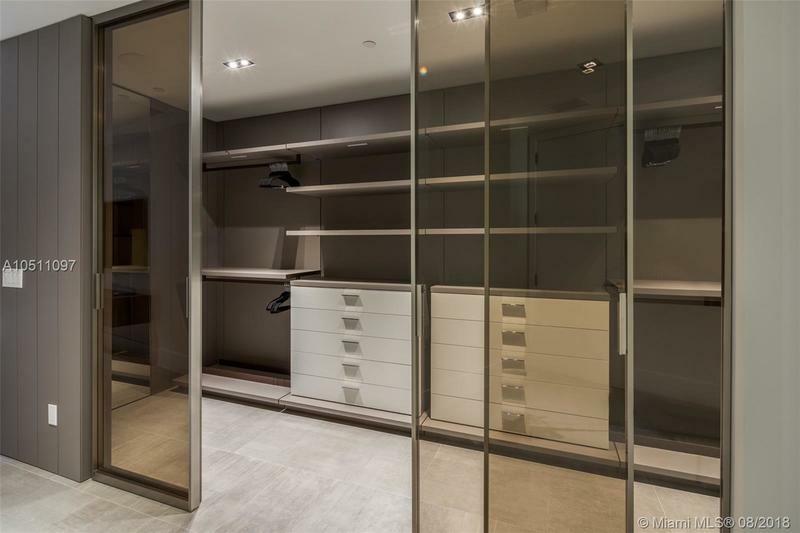 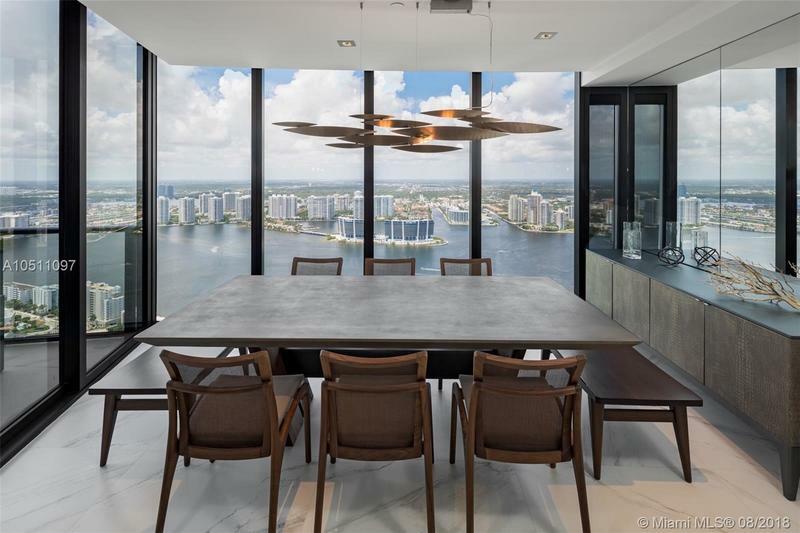 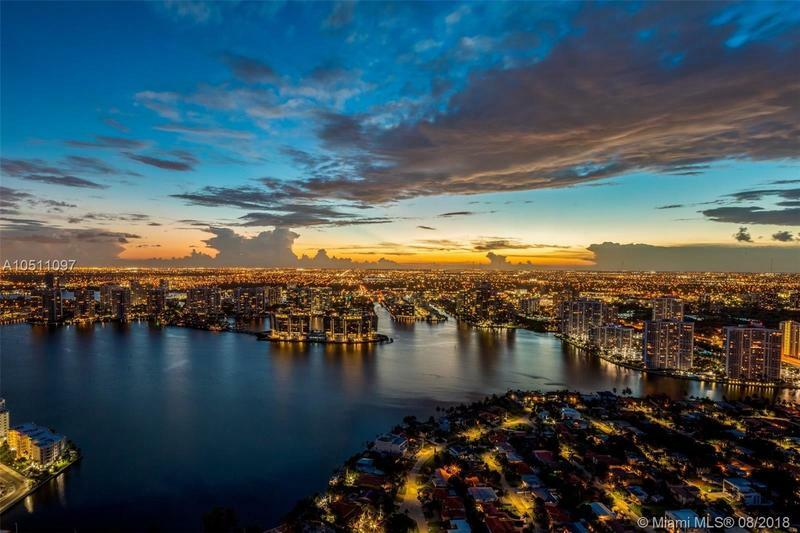 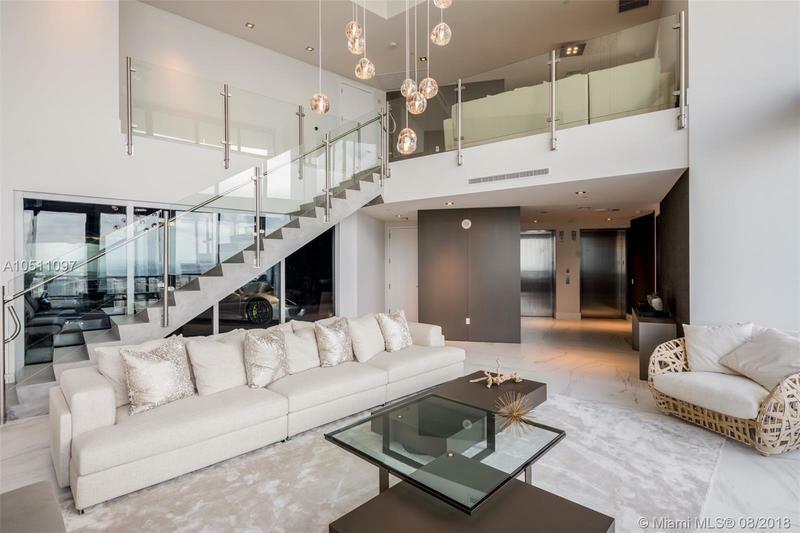 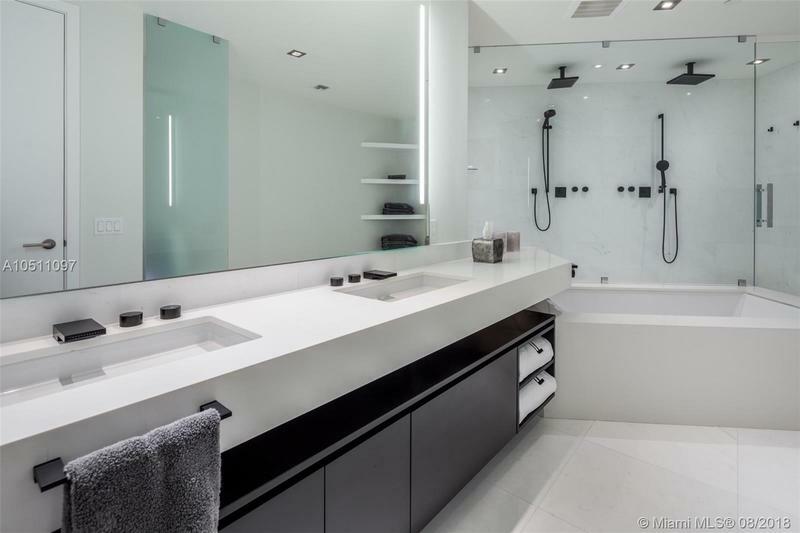 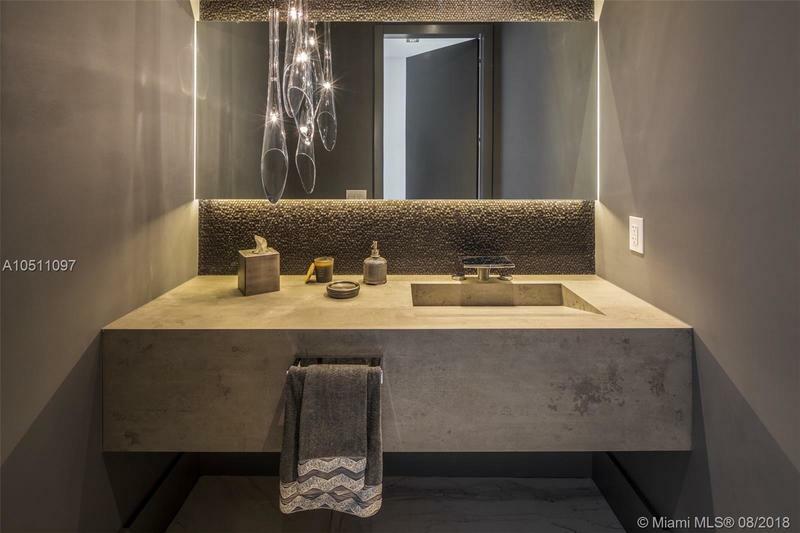 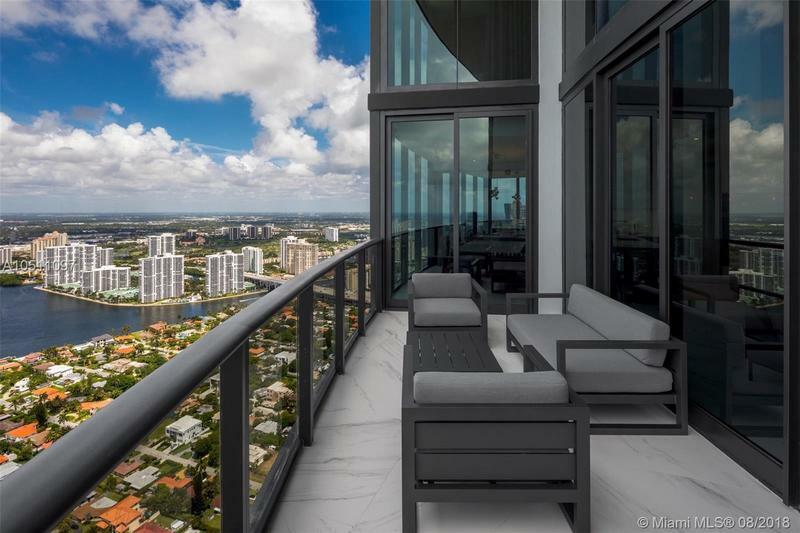 Do not miss the opportunity to own this rare 3/4.5 duplex in the sky in the world renowned Porsche Design Tower. 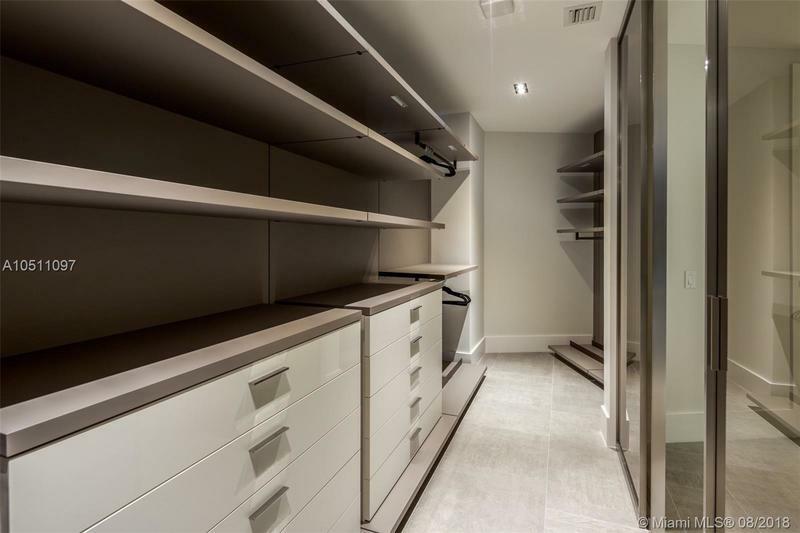 A total of 4,252 sq ft including your own private garage gives access directly to unit. 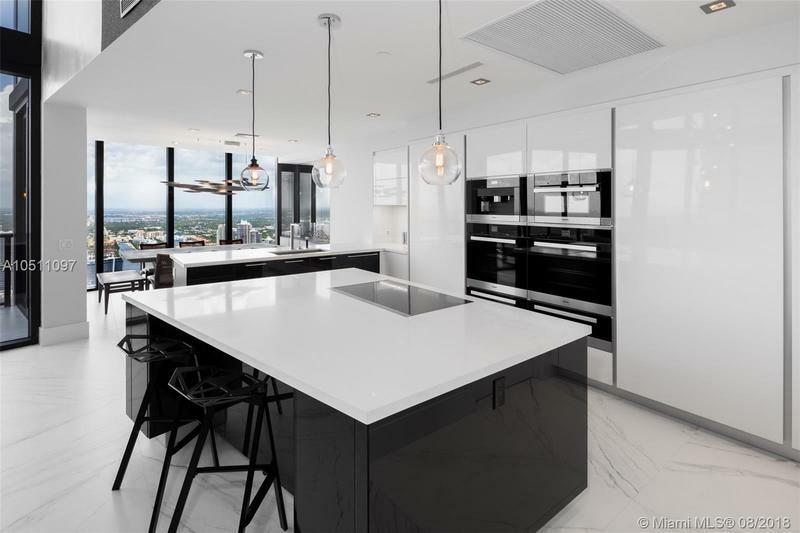 Kitchen complete with Top of the line Miele appliances and carbon fiber cabinets. 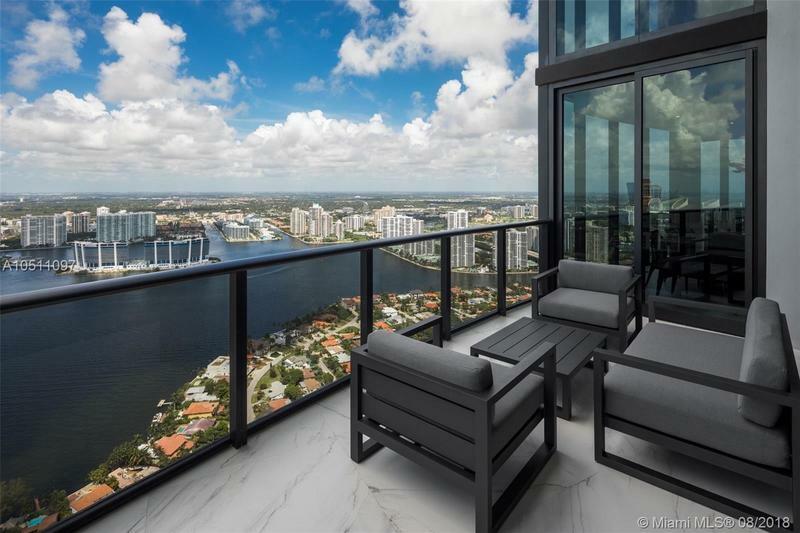 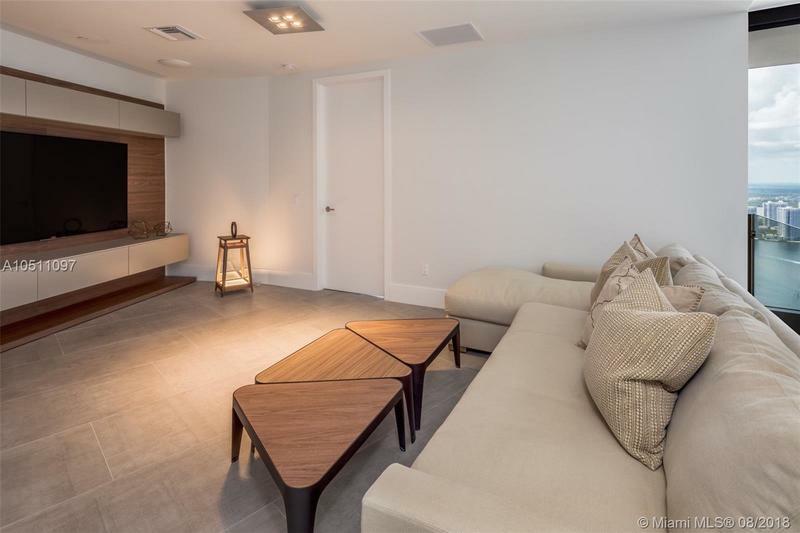 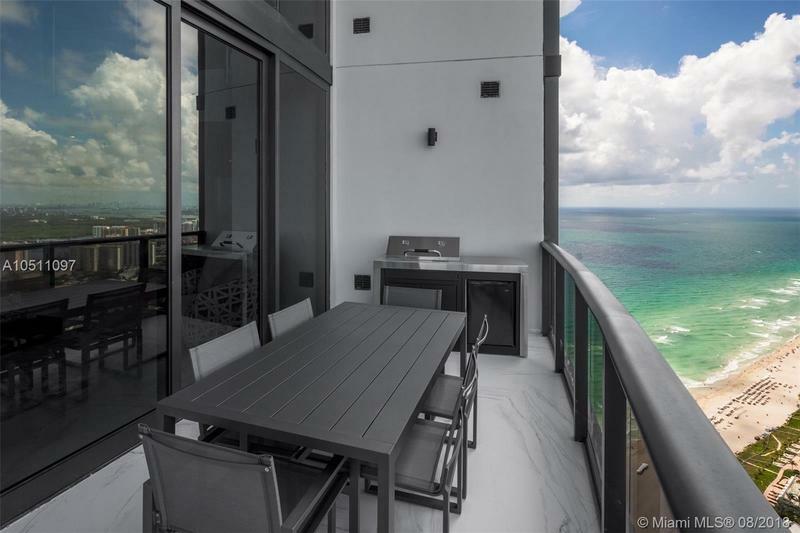 Breathtaking Intracoastal and ocean views right from your garage. 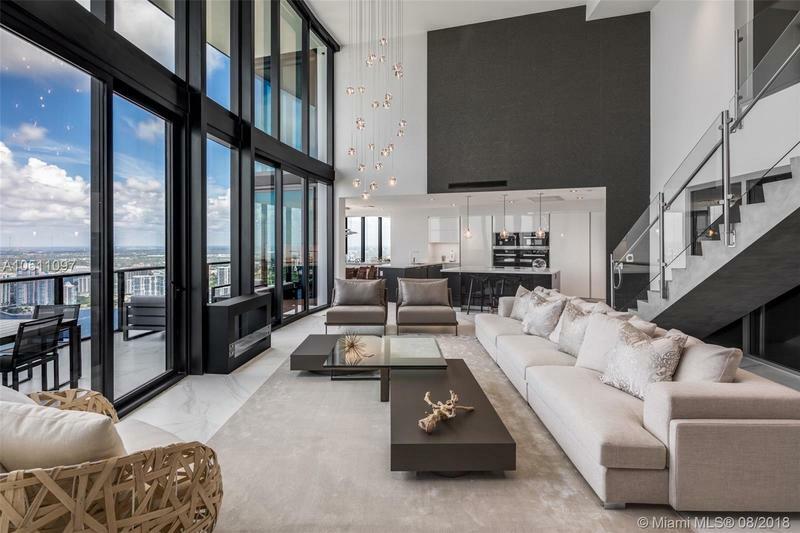 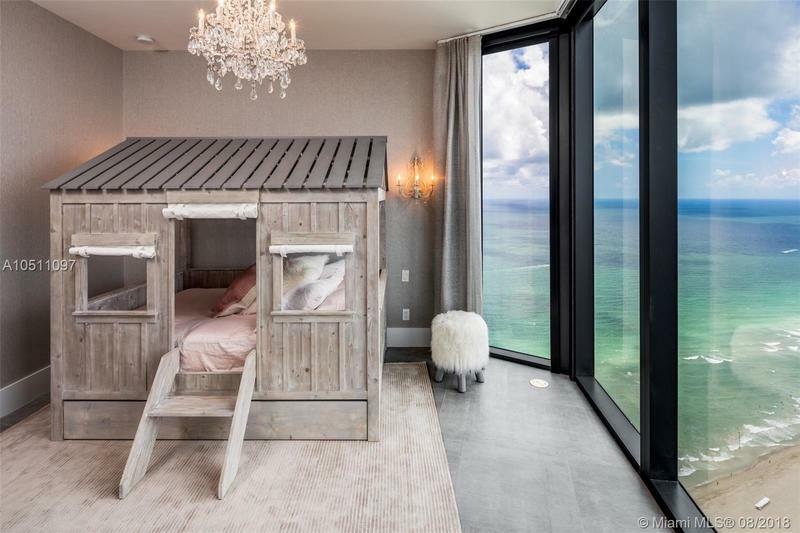 Floor to ceiling 22 ft windows provide an abundance of natural lighting. 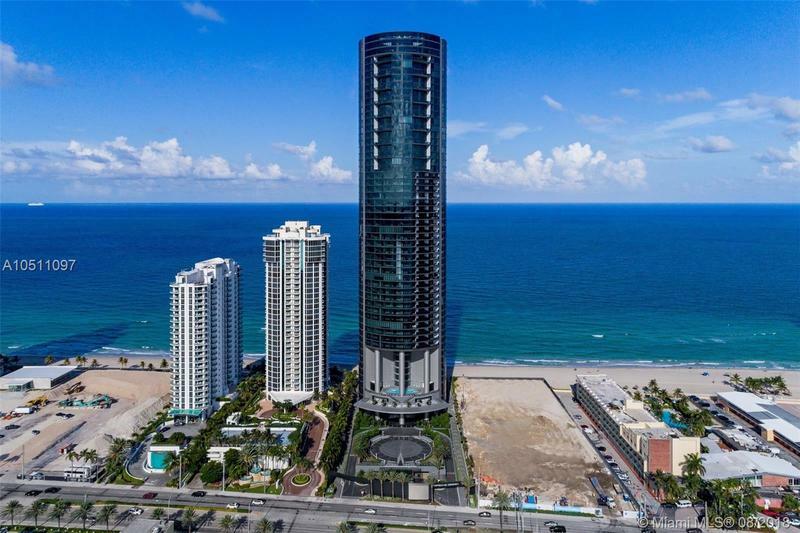 Top of the line amenities including oceanfront gym & spa, pool & beach service, restaurants, theater, virtual golf, race car simulator. 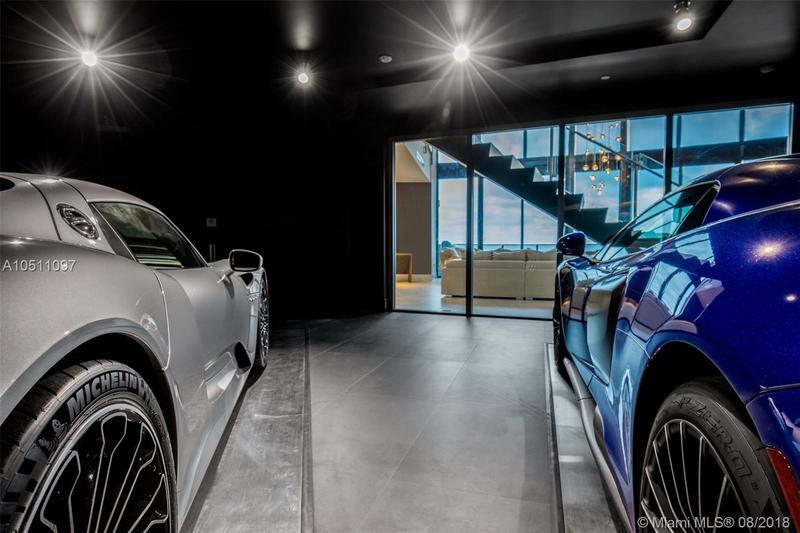 Select larger residences features up to a 4 car garage All "garages"